How To - Wordpress and Genesis Tutorials by Feast Design Co.
Feast Design Co. isn’t just about clean, minimal themes. 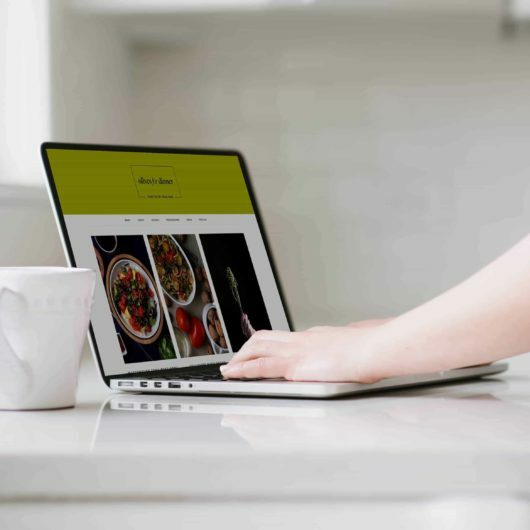 It’s about setting you up for success, with tutorials, guides, docs and how-tos that get you from WordPress zero to foodie hero. How do I install/update my theme? How do I edit my child theme files? Our themes are being tested with the most recent releases of the block editor, and we have not found any conflicts. We do not currently recommend using the block editor. It provides zero benefits while introducing a number of issues. Continue using the classic editor instead. We believe that long-term, it will be a more user-friendly experience and we’re looking forward to starting development on it once it’s released. Sign up for the newsletter to be notified about releases and updates. The #1 reason that some of the theme features do not work is due to plugin conflicts. Your #1 and #2 steps for troubleshooting should be ruling out a plugin conflict. Here’s a helpful guide for how to rule out a plugin conflict with our themes. Another common problem is changes in the admin not being shown on the front end. 90% of the time, this is because you need to clear your cache. Problem: post editor – our themes don’t affect the classic post editor, any issues with editing posts is a hosting or plugin conflict and unrelated to our themes. You can find the translation and language support for our themes here. Need customization help? See our referrals here. Get started with an overview of the Genesis child themes including how to install the Genesis framework and activate your child theme. The How to Write Your Perfect “About Me” Page covers what’s commonly in “About Me” pages, and how to get that first version out. Remember, it’s a work in progress, and doesn’t need to be perfect the first time. 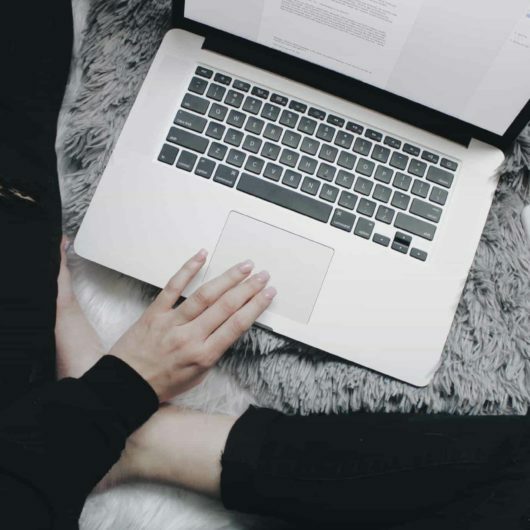 We’ll help you set the tone of your blog and how to relate to your target audience. Ever wondered how to price sponsored content? You’re not the only one. Even the best food blogs have difficulty establishing a price and even more difficult sticking to it. Not all brands will value your content the same as you, and not every brand is a good fit. 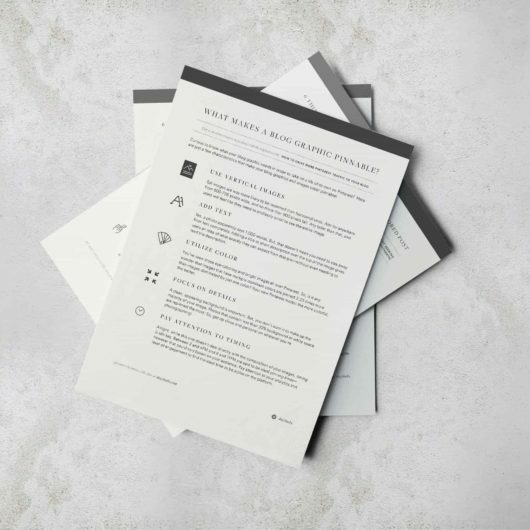 Use our guidelines to discover what your price points are, and how brands value your services different. Why do my images look different in edit post and live versions? All themes later than 3.3.0 use a content width of 720px for desktop, and 360px for mobile. We recommend uploading images at 1000px width and letting an image optimization plugin like ShortPixel or WPSmush build the correct image sizes. For most food bloggers, over 90% of their traffic goes directly to their recipe posts. That means that image optimization efforts should focus around posts, with category / index pages and the home page taking lower priority. It’s also important to keep in mind that about 80% of traffic to food blogs is on mobile devices, mostly on screens between 320px and 375px wide. This means that vast majority of your images will be viewed at 360px or smaller. We have a page dedicated to SEO for food bloggers. Enabling image lazyloading significantly improves page loads times, which directly affects SEO. It’s time to enable SSL for HTTPS on your food blog. 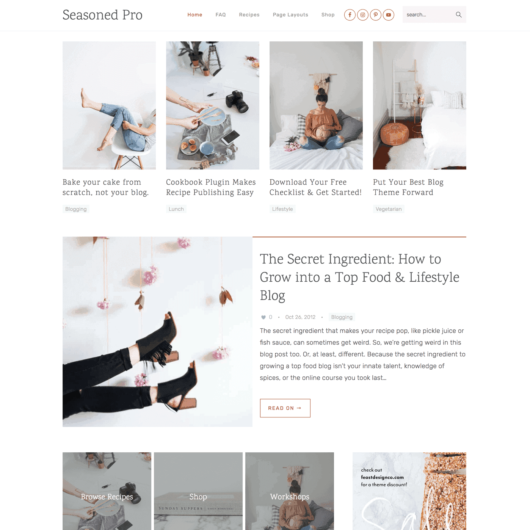 The latest version can be found by logging into your account on FeastDesignCo.com if you purchased from us, or from the Studiopress website if you purchased there. Notes about the updates are found on each individual theme’s page. A collection of tutorials for unsupported customizations.